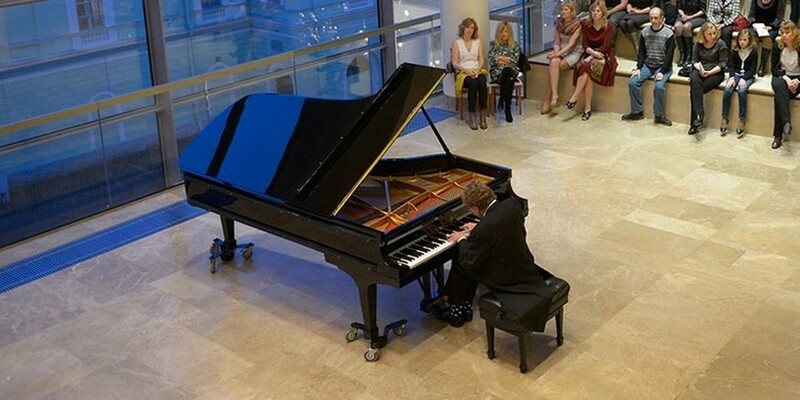 The free concert season at the Chamber halls of the Mariinsky II goes on! Weekly, on Wednesdays, St. Petersburg locals come here to get acquainted with selected classical music: from Bach and Mozart to Britten and Gershwin. So why do not you have a go? 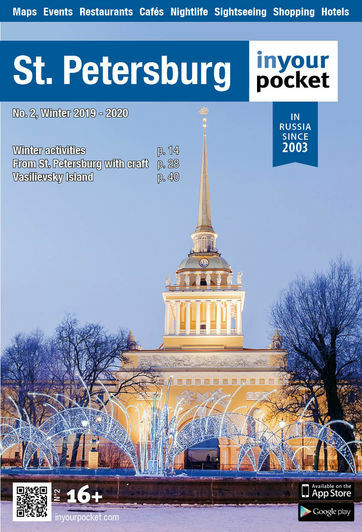 Concerts take place in Stravinsky Foyer at Mariinsky Second Stage. You can become a listener for free every Wednesday — just take a special complimentary ticket ('kontramarka') at the entrance to the theatre 30 minutes before the concert. But it is better to come to the theatre long in advance (at least one hour before the concert). Unfortunately, Stravinsky Foyer has only 170 seats while the number of spectators is usually enormous. A detailed timetable is available on the Open Wednesday page.